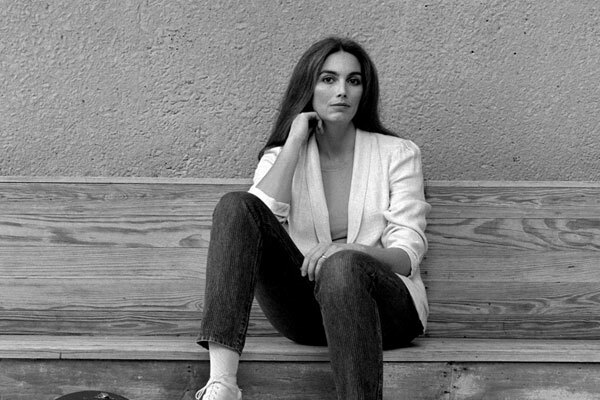 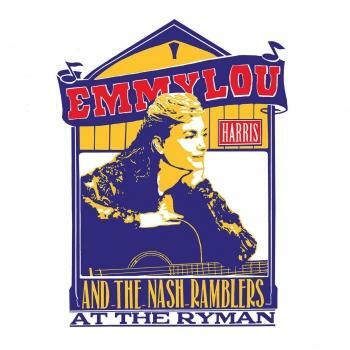 Emmylou Harris has proved to be one of the most influential female performers in country music, respected and admired by rock, folk, and country audiences. She made her debut in 1975 with the album „Pieces Of The Sky“ after initially rising to prominence performing with country-rock icon Gram Parsons. 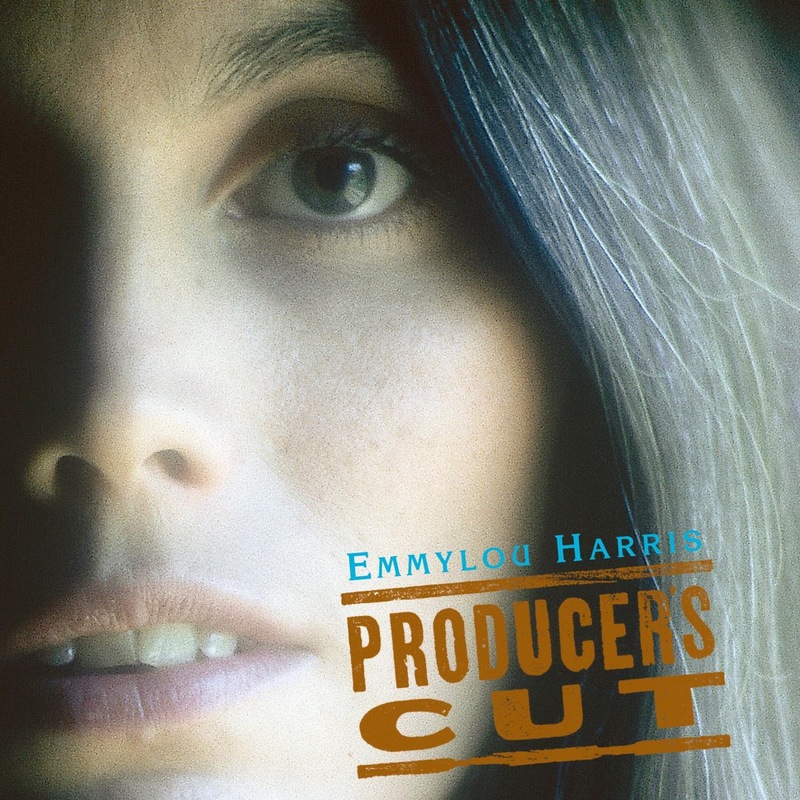 „Producer's Cut“ is a compilation culled from seven of Emmylou's albums for the Reprise label. 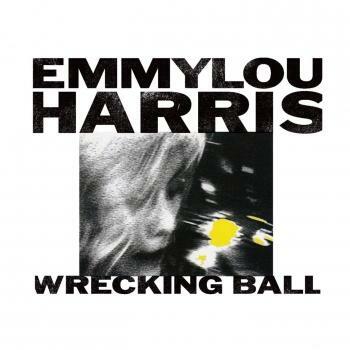 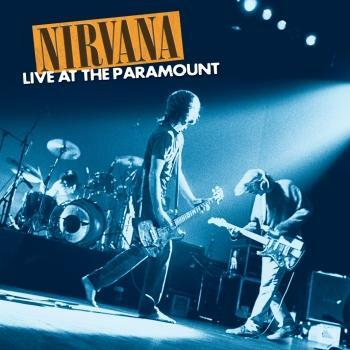 Songs include "Boulder to Birmingham," "Too Far Gone," "Together Again," "Sorrow In The Wind," and a previously unreleased track with Johnny Cash, "Old Rugged Cross."